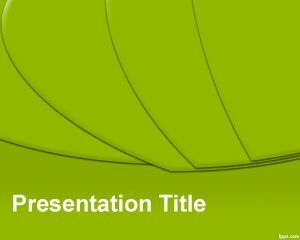 Free Citrus PowerPoint Template is a fresh background for PowerPoint presentations with awesome green colors and lemon liquid in the slide design. 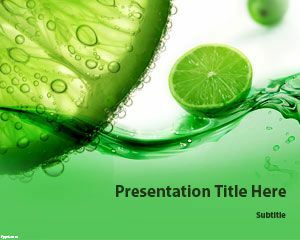 You can download this free citrus PowerPoint template to prepare awesome presentations on citric drinks as well as other fresh PowerPoint PPT templates with lime green backgrounds and topics related to fresh juice in PowerPoint. 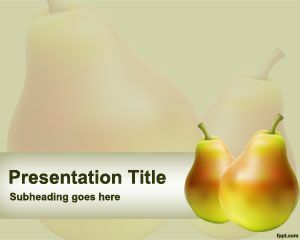 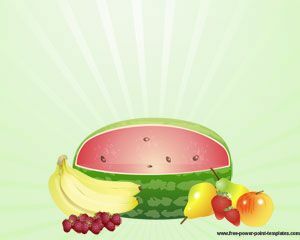 Alternatively you can download other free PowerPoint backgrounds and slide designs with green colors and fresh ideas. 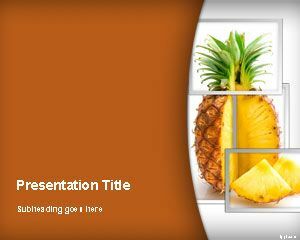 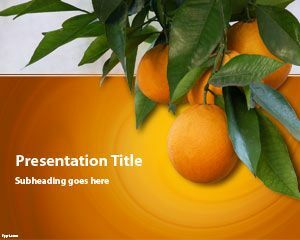 Free Citrus PowerPoint template has some lemon slices in the cover slide design and it is compatible with Microsoft PowerPoint 2010 and 2013.